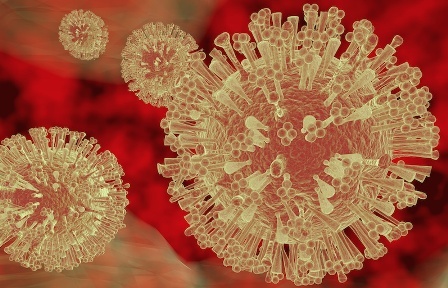 Researchers from Boston Children’s Hospital have developed Thermia online health educational tool to predict the outbreaks of seasonal influenza. The digitally-empowered wearable device has been tested in China, which enabled one-month-faster prediction of seasonal influenza outbreaks in the country. The device has been tested through digitally integrating with a commercially-available wearable thermometer. Developed by the Boston Children’s team, Thermia is said to work as a standalone digital application or can secure a child’s temperature reading directly through the FDA-approved iThermonitor, which is a patch-like thermometer that is worn under the arm. The integration is being carried out under a license agreement between Boston Children’s Hospital and iThermonitor’s manufacturer Raiing Medical. If a fever is detected by iThermonitor, the parents then can access Thermia through web or mobile and answer online questions about the child’s current symptoms and medical history. Data collected from the interactions is anonymized and analyzed by the Boston Children’s team to detect disease at the population level. Boston Children’s team has gathered around 45,000 data points from China’s Thermia users between 2014 and 2016 by using this method. The data from iThermonitor and Thermia tracked emerging outbreaks of the flu an entire month earlier compared to the influenza surveillance data collected by the China’s National Health and Family Planning Commission (NHFPC). Image: Thermia online health educational tool will help to predict the outbreaks of seasonal influenza. Photo: courtesy of Boston Children’s Hospital.